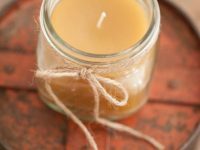 Candles have the ability to create a wonderful warmth in the home by add light and a delicate scent that can make a room feel special. 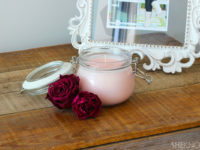 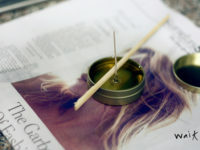 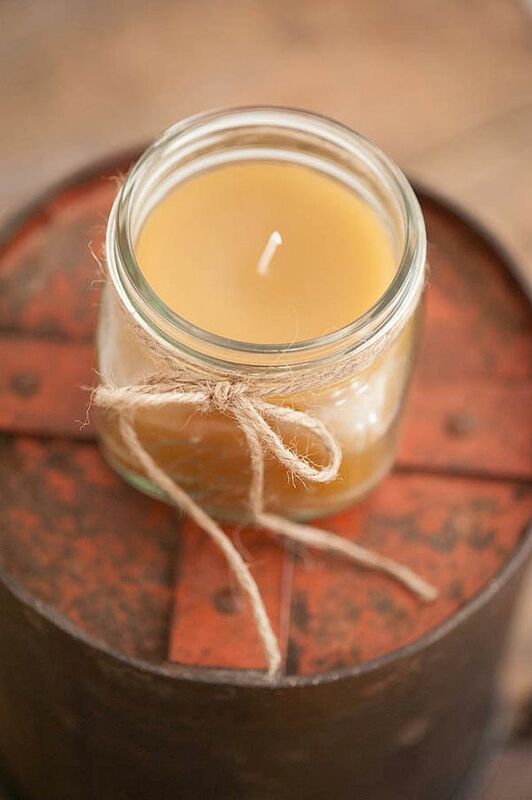 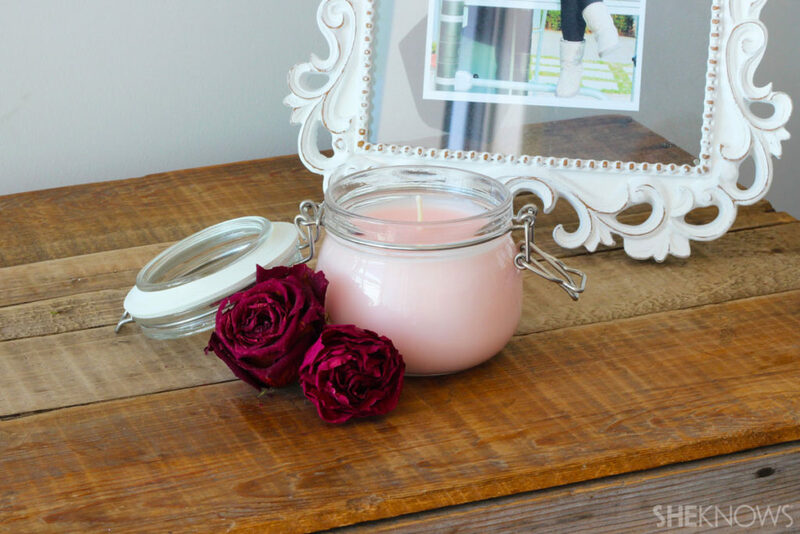 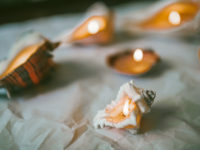 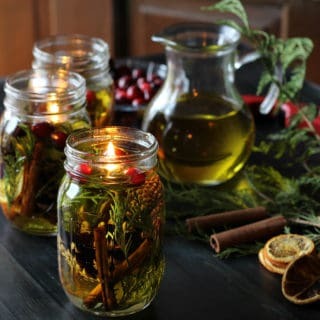 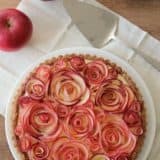 It’s also incredibly easy to make your own unique scented candles giving you the opportunity to let your creativity shine through. 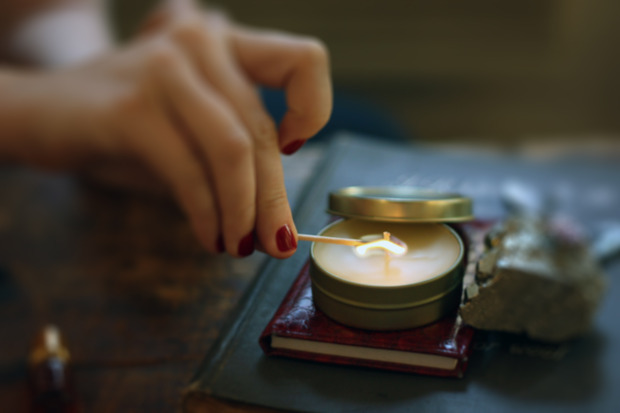 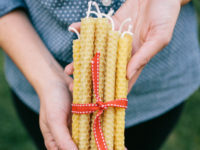 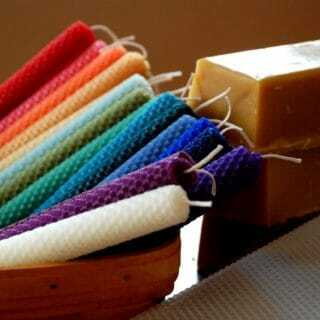 Beeswax candles are perfect to have around the house as their smell is subtle. 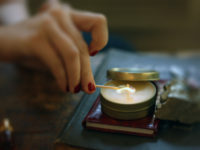 They are ideal at creating some atmosphere in your home and will tend to burn for little over an hour. 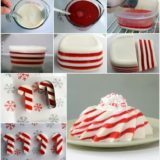 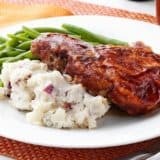 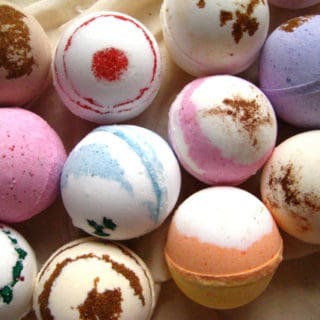 They are also super easy to make. 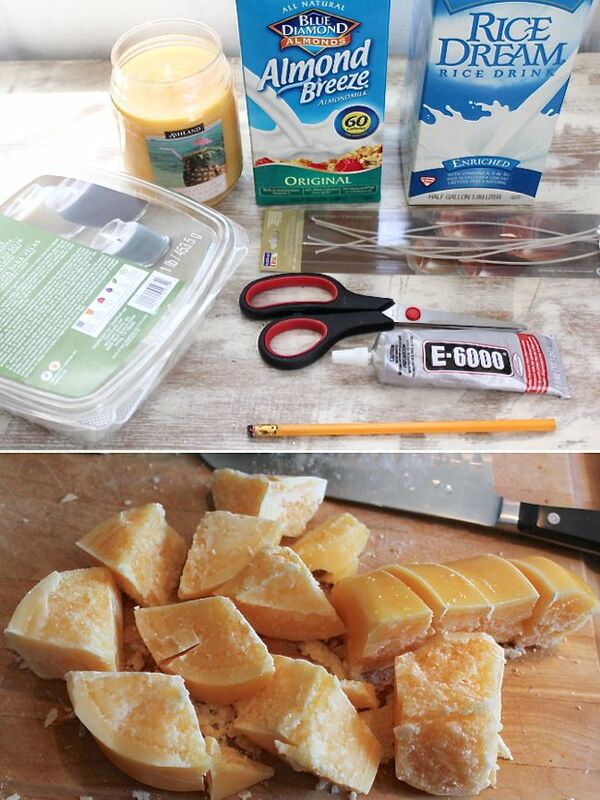 To make your own, check out Oh Happy Day. 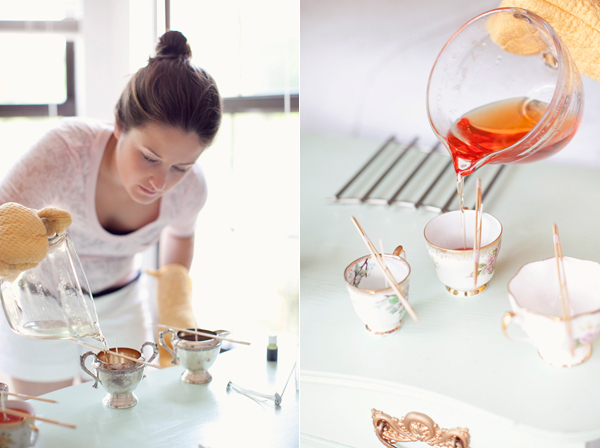 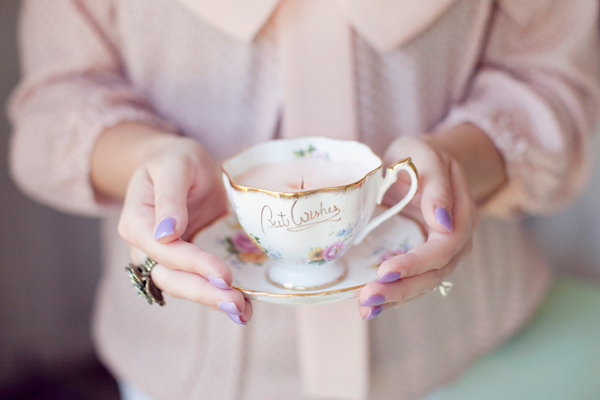 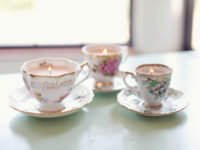 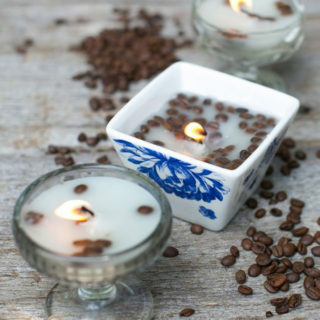 For a bit of charm in your home why not use some old vintage teacup candles to create your own scented candles. 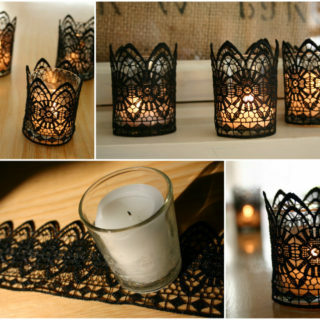 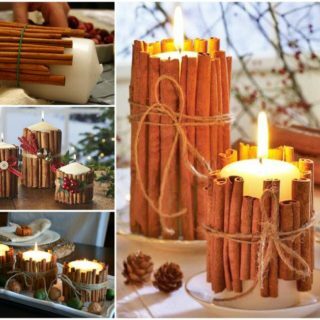 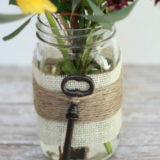 These provide the ideal candle holder for a bit of yesteryear nostalgia and can be reused again and again. 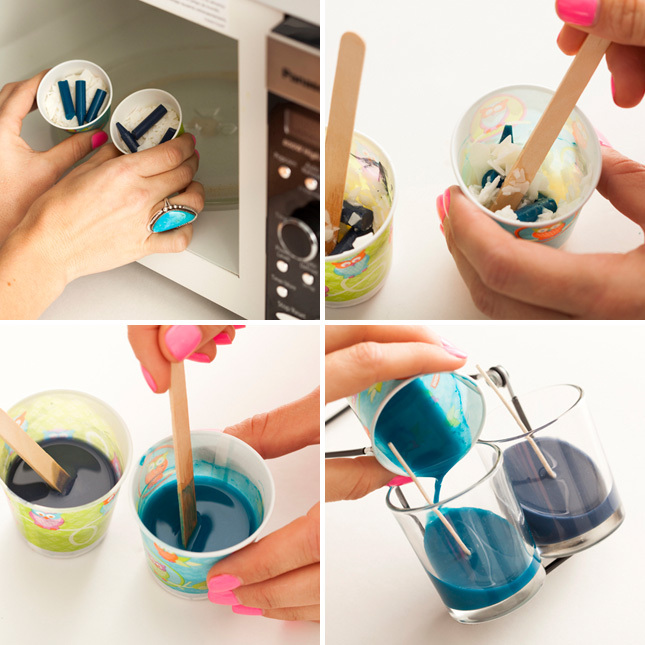 To make your own, go to Hey Gorg. 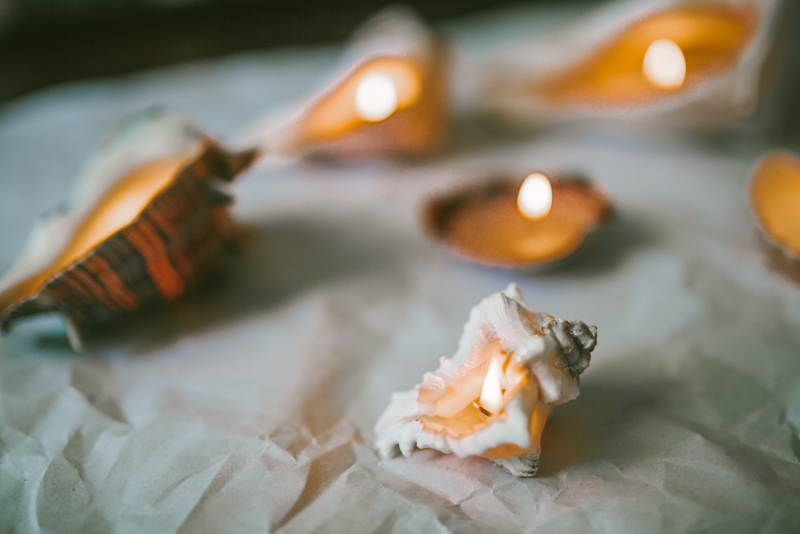 Who doesn’t like seashells and who doesn’t like candles? 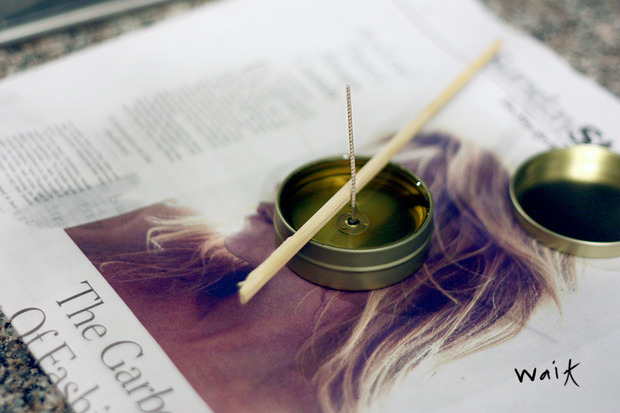 No one, which is why these two make the perfect combination when it comes to making your own DIY scented candles. 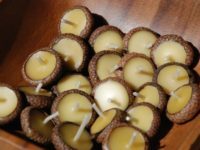 To get your candles simply go to the beach and pick up your favourite looking shells to make them. 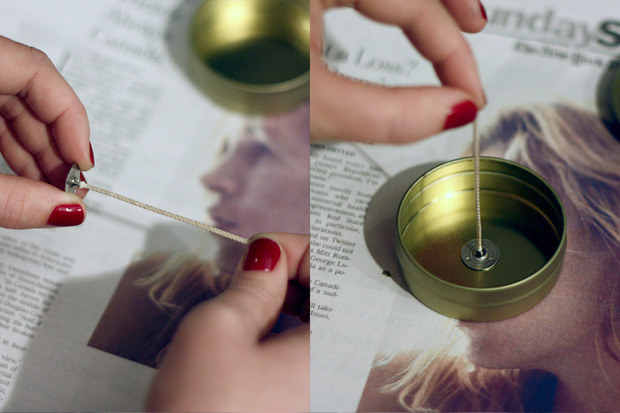 It couldn’t be any easier than that. 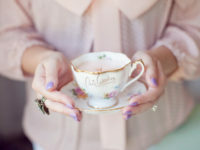 Check out Sincerely Kinsey for more information. 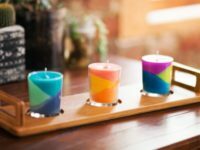 Regardless of where you are you can now have your own candles with you when you make these cute travel candles for your travelling needs. 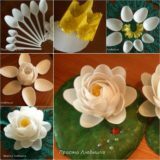 The making of these does not take very long, so you can have your own completed in a few hours. 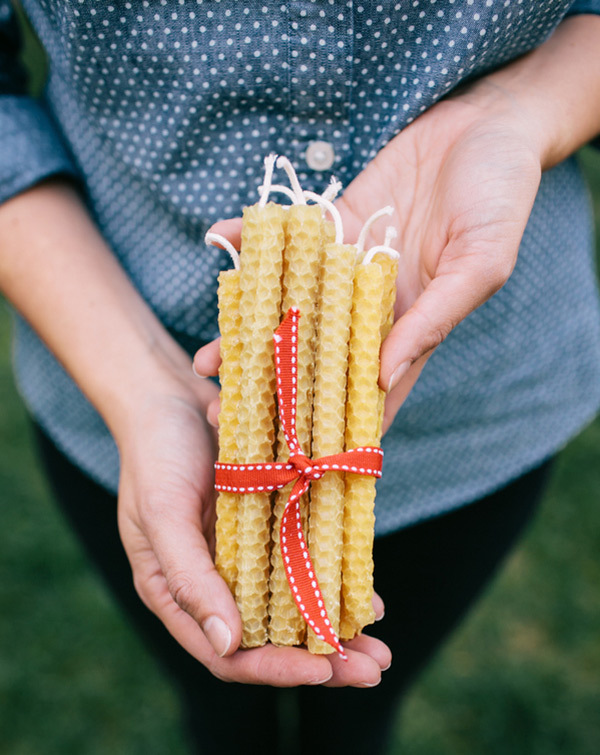 To make your own, check out For the Makers. 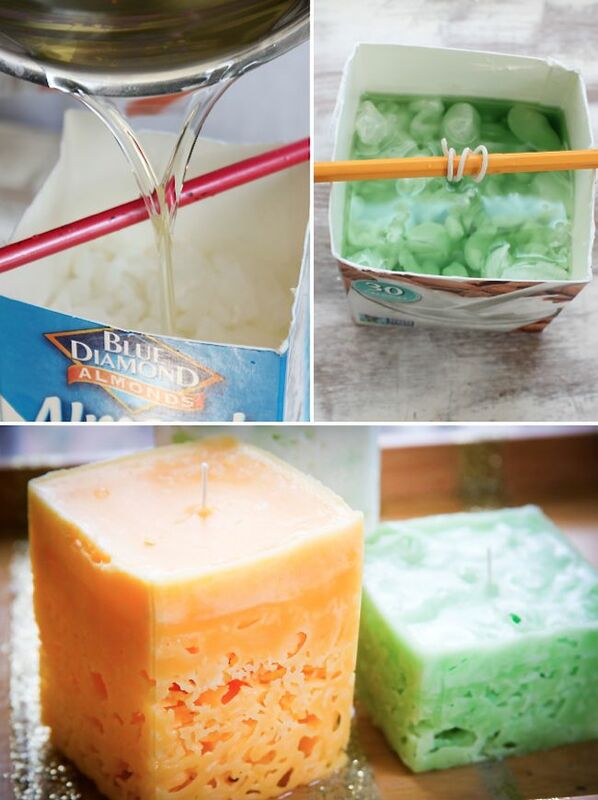 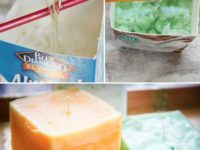 What better way to make new candles then by recycling old candles into ice candles? 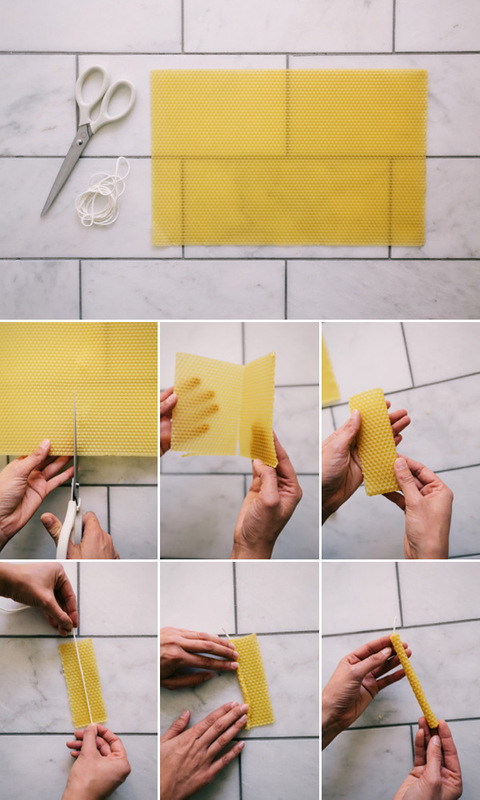 Get more for your money and create something new at the same time. 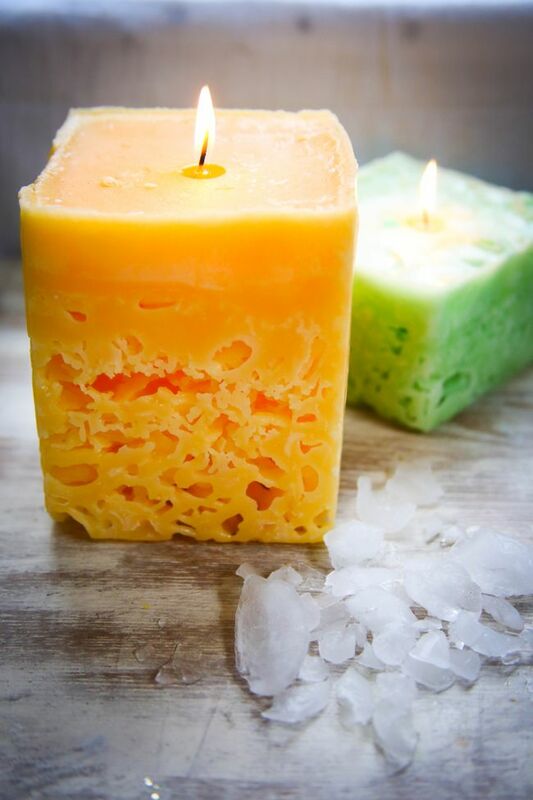 As the name would suggest you are actually using ice to make these candles, which gives them a unique texture. 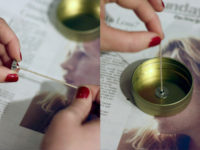 To make your own, check out Hello Glow for more information. 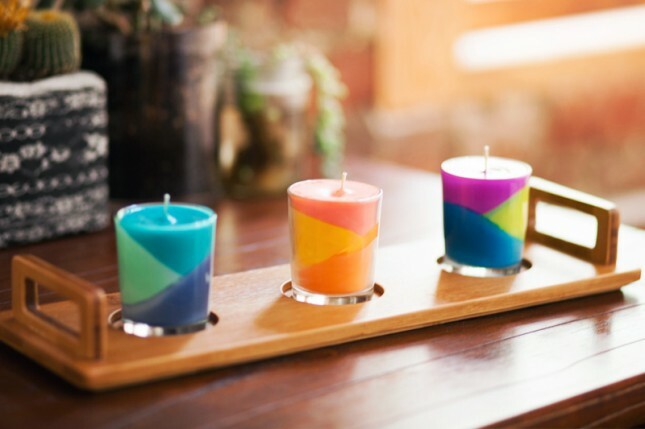 If you’re a sucker for anything colourful you will definitely appreciate this next DIY candle idea. 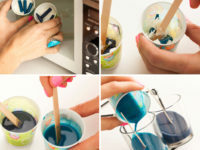 Let your inner child be set free as you make your own candles with the use of crayons to give them a vibrant lasting colour. 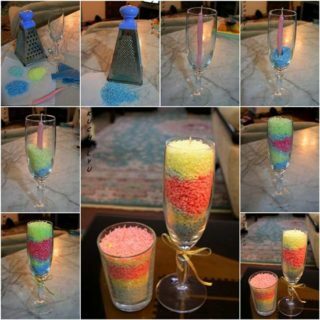 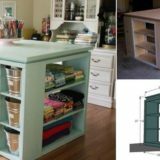 To make your own, check out Brit Co for a handy step-by-step guide that will give any room a dash of colour. 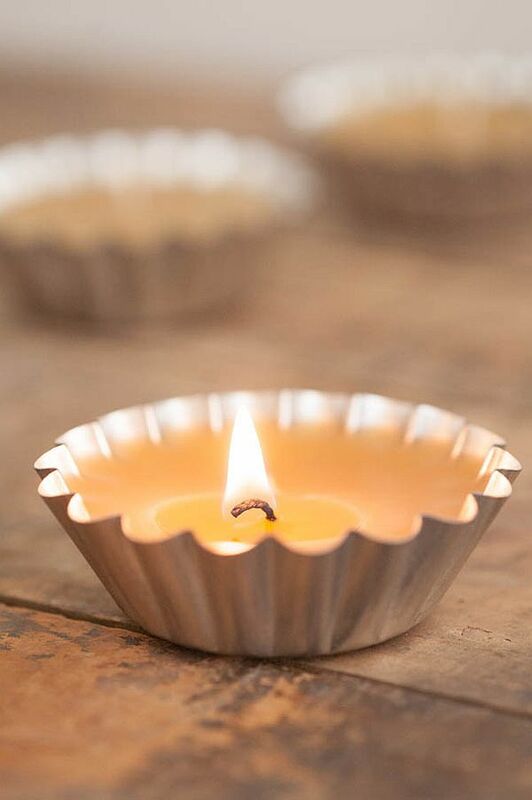 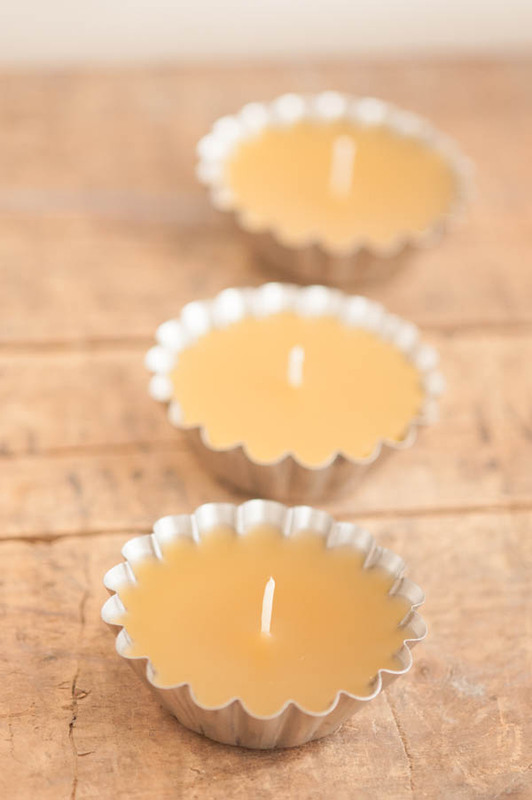 These candles look good enough to eat, which is no surprise considering they’re called mini tart beeswax candles. 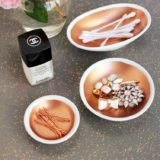 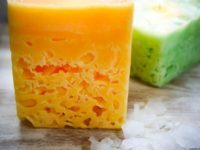 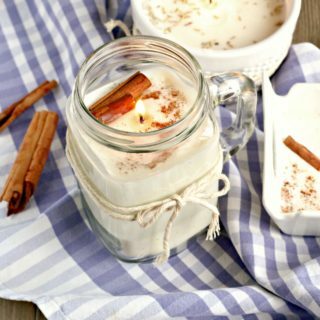 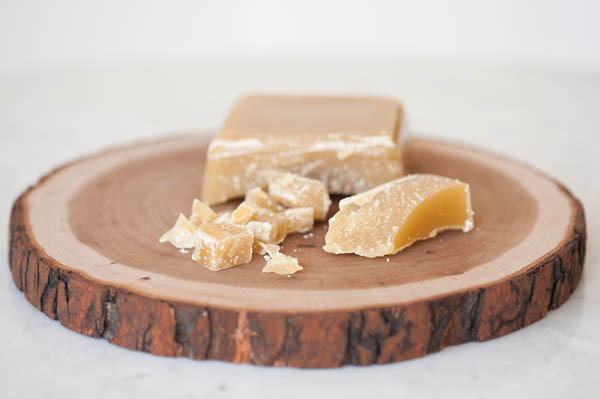 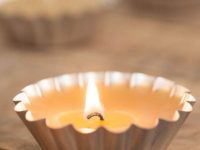 If you can resist eating them, which we certainly wouldn’t recommend, they will make cute candles for your home providing a warmth and subtle smell to any room they are placed in. 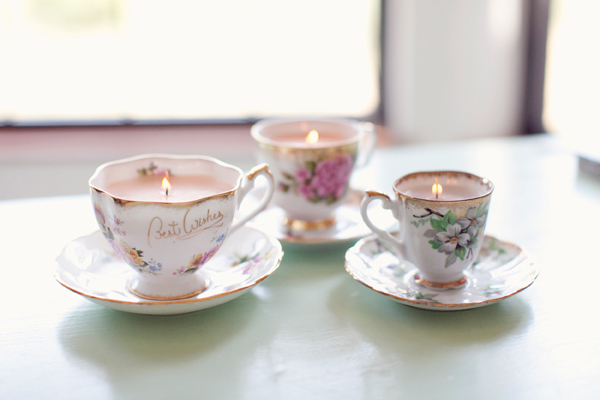 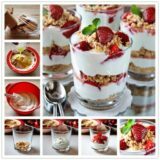 For your own delectable candles check out The Sweetest Occasion.